This Mason Pearson brush comes in a box with a cleaning brush and care instructions. 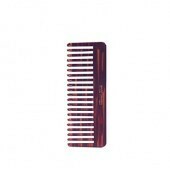 The name Mason Pearson is synonymous with luxury, artisanship, and excellence. 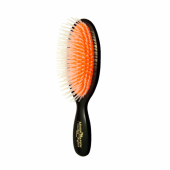 The Mason Pearson collection of brushes has long been associated with innovation in the manufacturing of quality, hand-made hairbrushes. 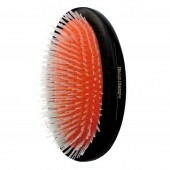 Their unique pneumatic rubber-cushion pad, made by hand using Mason Pearson's original techniques, allows for effective and efficient brushing. 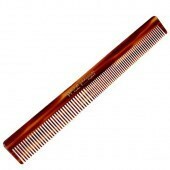 It is kind to use and massages the scalp. 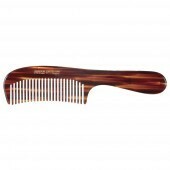 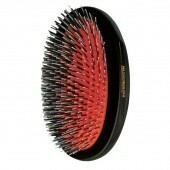 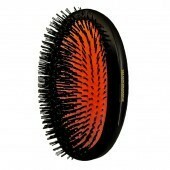 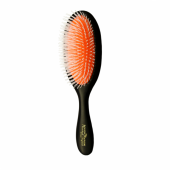 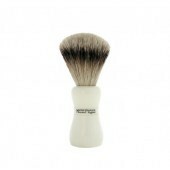 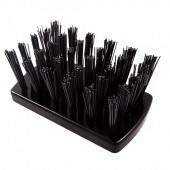 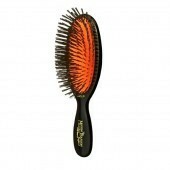 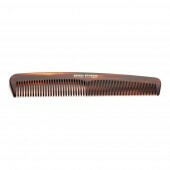 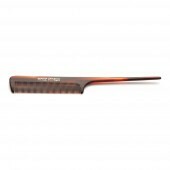 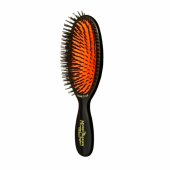 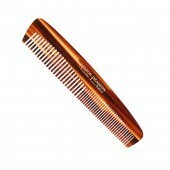 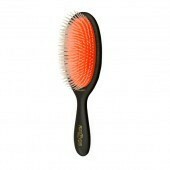 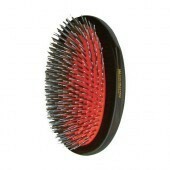 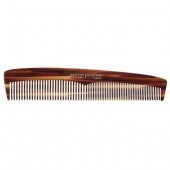 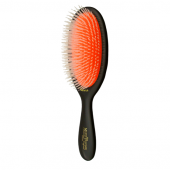 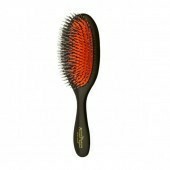 The Pure Bristle Headed Brushes are ideal for fine to normal hair. 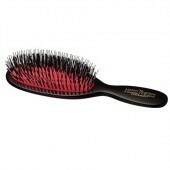 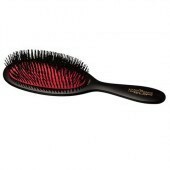 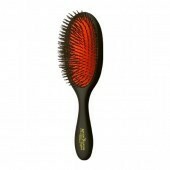 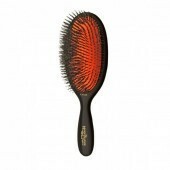 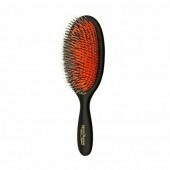 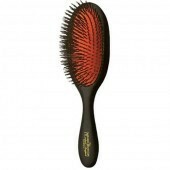 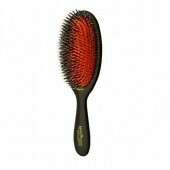 The Bristle and Nylon Mixture Brushes are for normal to thick hair. 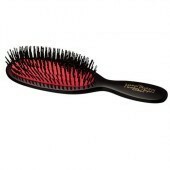 The Nylon Brushes for very thick or coarse hair. 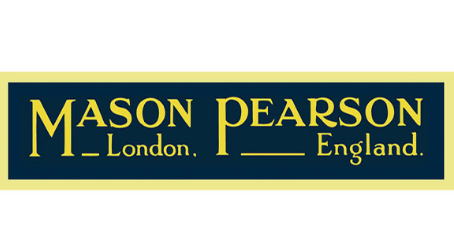 Landys Chemist are proud to be an official Mason Pearson Stockist.